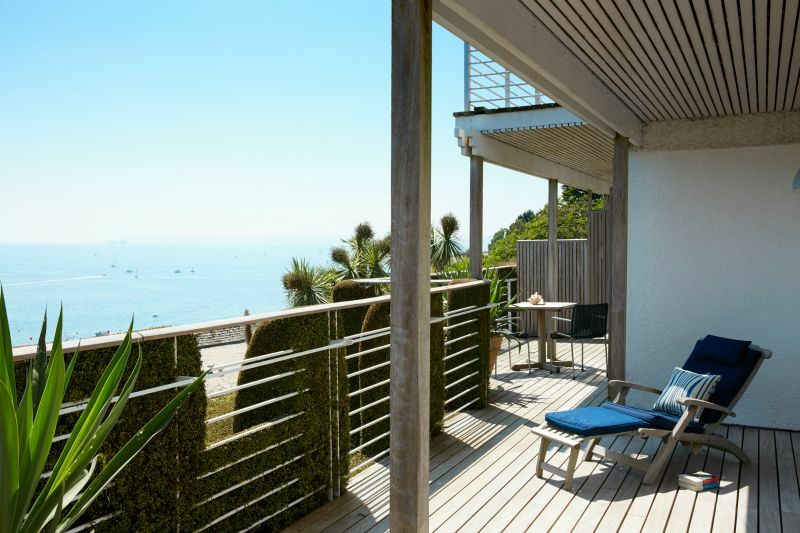 Sarah Key's Good Health Getaways are a short holiday break packed full of health information at one of the UK's best hotels. 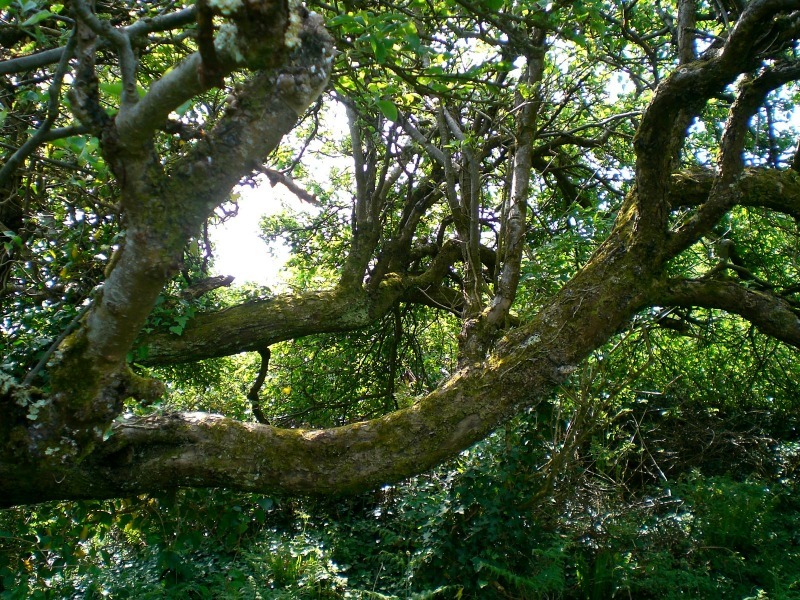 Sarah Key's highly informative health talks are interspersed with stretch classes and your own leisure hours to explore the Cornish experience. Cornwall is the most isolated and most maritime of all the UK's counties. 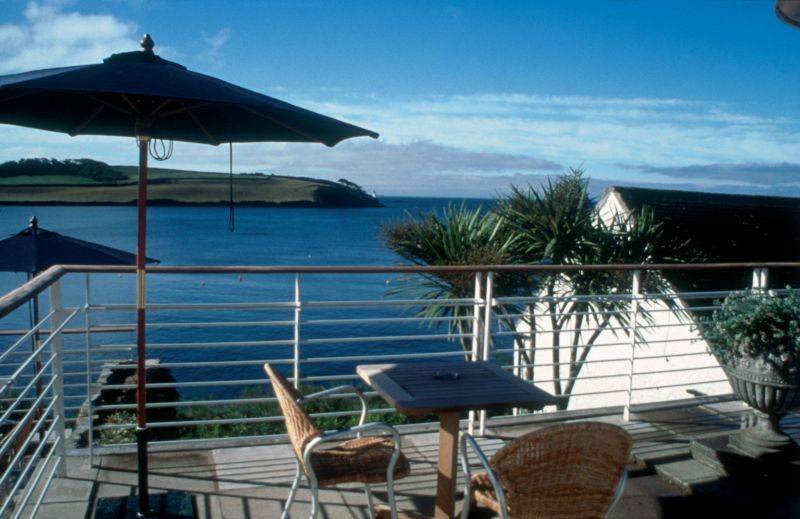 With two long coastlines, clear light and fresh sea air straight off the Atlantic, Hotel Tresanton at St Mawes is the perfect place for a quick, healthy and inspirational health-fix to get you back on track. 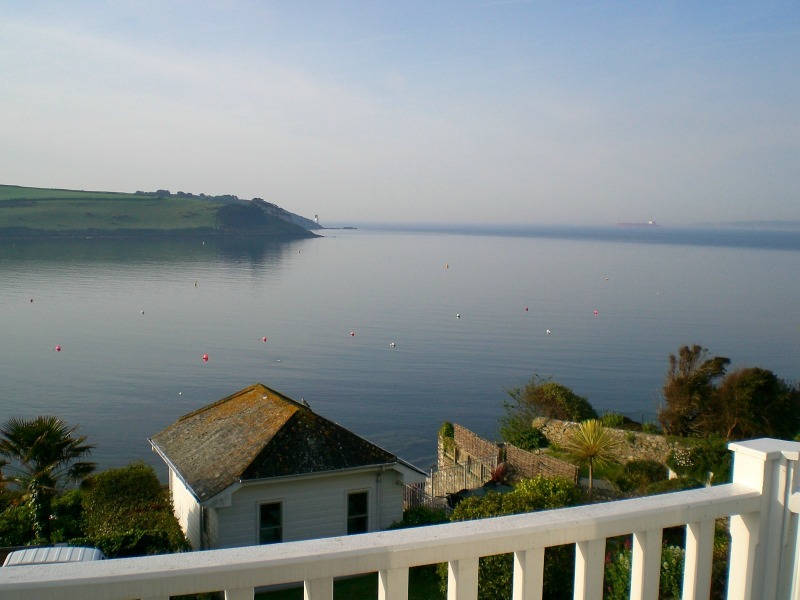 Falmouth Bay, you'll be transported to a new experience, even before the health information starts. The sea gardens are exotic. The sea is see-through and tinkling clean. It feels like a temperate Riviera. 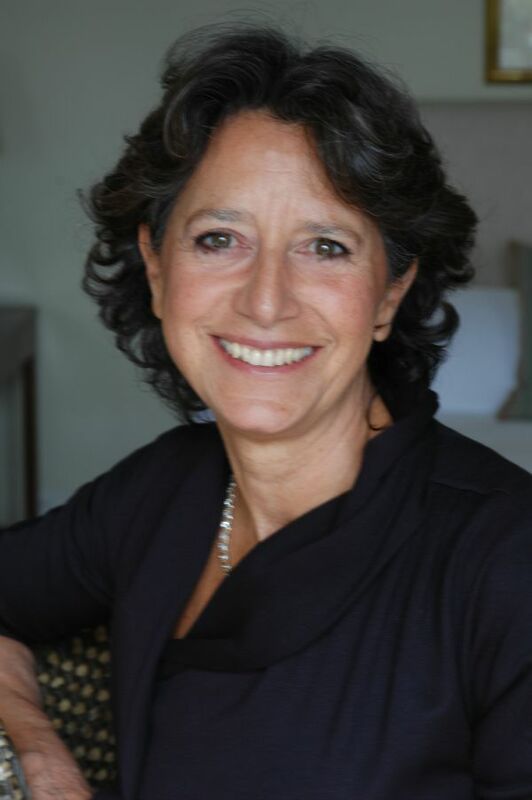 Sarah Key is a best-selling author. She possesses the unique ability to distill complex medical information into bite-size chunks. 3. All Sweetness . . . .
Sarah's health information is accessible and easily integrated into everyday lives. In addition to spinal information, Sarah talks about the emergence of the new plague of modern 'metabolic' disorders, avoiding arthritis, the Western diet, industrial cooking oils, proper breathing - and even current farming techniques that may affect human health. Of course, it is possible to have private one-to-one treatment with Sarah Key, although this is not part of the Good Health Getaway package. 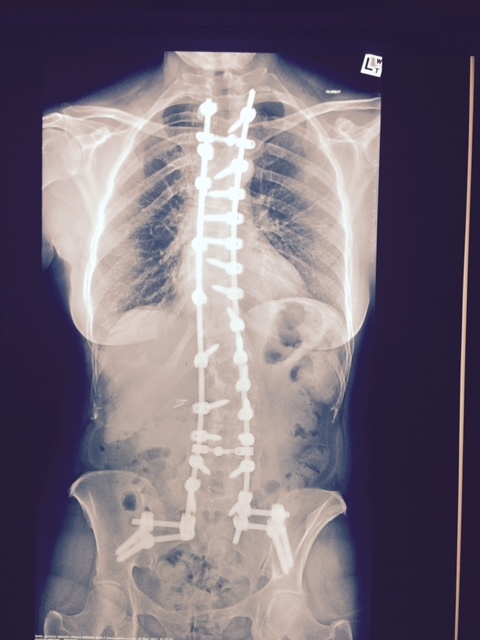 Sarah treats all musculo-skeletal disorders. 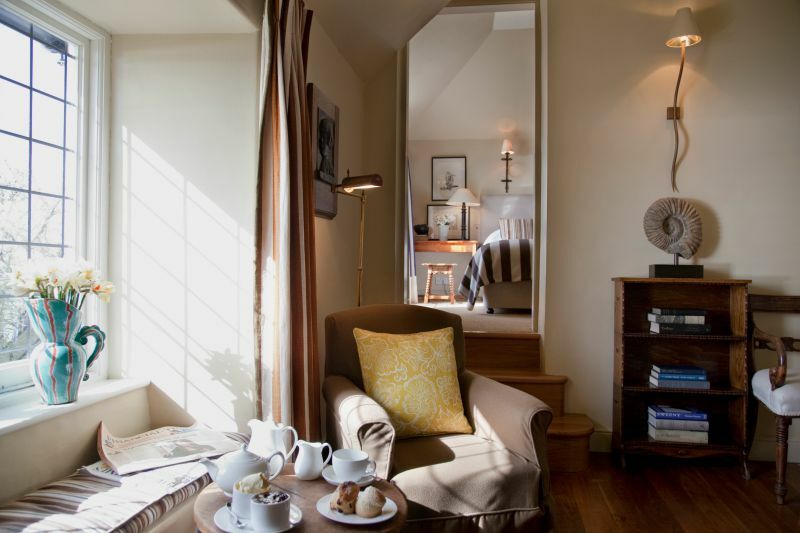 All the hotel guest rooms have an elegantly understated seaside feel, while at the same time being unbelievably warm and comfortable. All Tresanton staff are trained to be unobtrusively attentive. 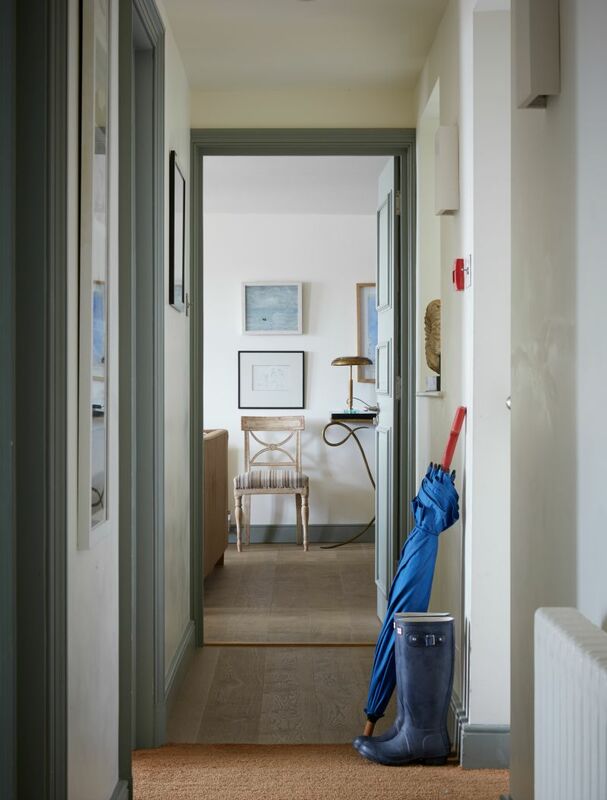 There are many things to do around St Mawes; swimming perhaps, or lovely meandering along walking paths through ancient woods (the hotel supplies the wellies!). 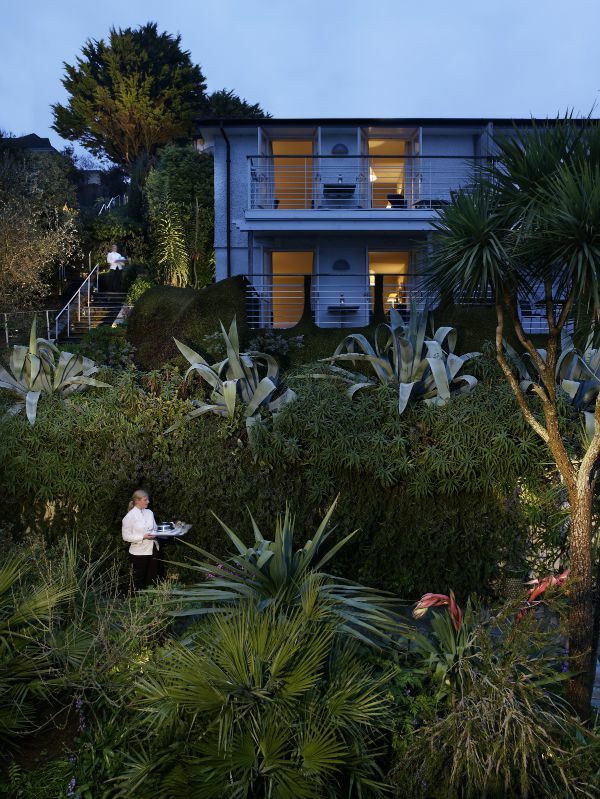 The artistic hub at St Ives (the Tate Museum) and the famous Eden Project are both an easy car trip away. There's also the ancient fortification of St Mawes Castle just up the road from Tresanton, built by Henry VII to defend England from the Spanish. 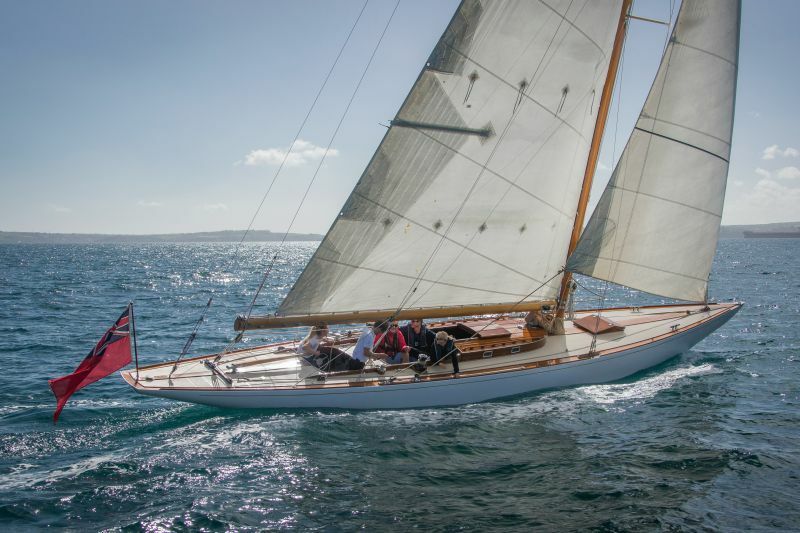 Or, you may like to book the hotel yacht Pinuccia for a sail about Falmouth Bay, an historical seafaring landmark and the western-most port in the UK. 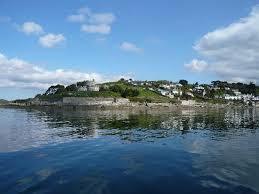 The Maritime Museum across the bay in Falmouth is also worth a visit. 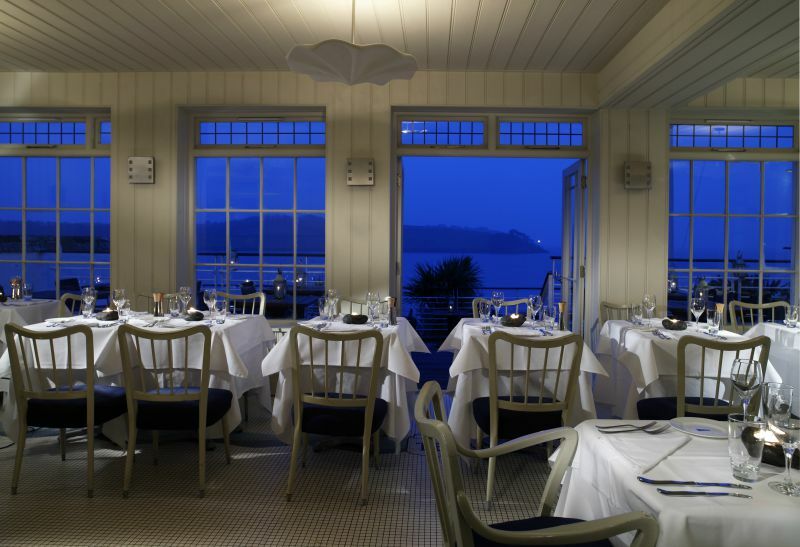 Gazing out past St Michael's Lighthouse to the Atlantic from Tresanton's restaurant feels as if you're on an ocean liner. 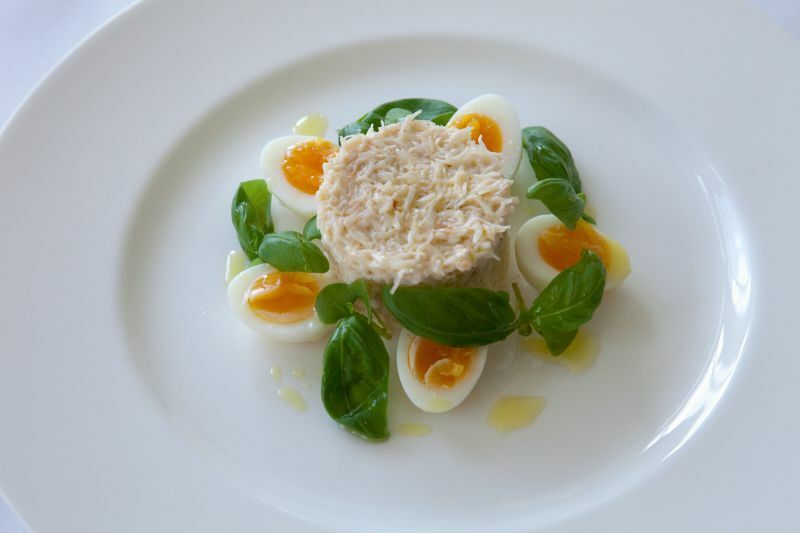 The long-time chef Paul Wadham specialises in local seafood, with delicious cornish crab a feature of the house. Here is the program for Sarah Key's Good Health Getaways at Hotel Tresanton.